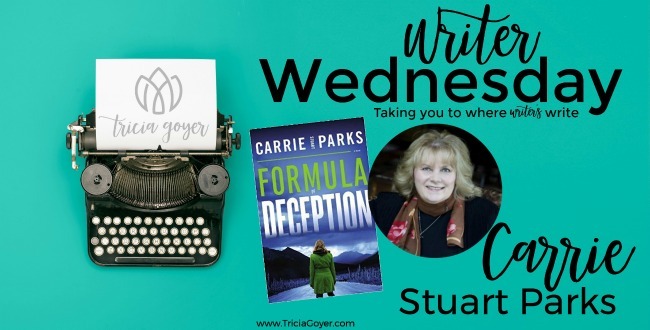 Today on Writer’s Wednesday we welcome Carrie Stuart Parks, author of Formula of Deception. 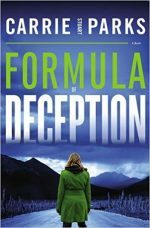 Enter below for a chance to win a copy of Formula of Deception! Congratulations to Lora Piepergerdes who won a copy of Rachel McMillan’s Murder at the Flamingo! Note: This post contains affiliate links. 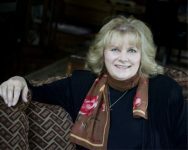 Carrie Stuart Parks, the author of Formula of Deception, shares a typical (or not so typical) day in her life of today’s Writer Wednesday. As an artist, forensic artist, law enforcement instructor, speaker, AKC judge, dog breeder, and somewhere in there a novelist, I never seem to have an ordinary day. My husband—and partner in our forensic corporation—and I live on the family’s 685-acre ranch in the mountains of Idaho. We are freelance everything, so the schedules we set are based on the next class or deadline coming up. Roughly once a month we will pack up and head out to teach a week-long series of forensic classes somewhere in the US or Canada. With classes lasting Monday through Friday, we have to catch a flight out on the previous Saturday (we can’t afford to get caught with a canceled flight the day before!) Our forensic classes are the bread and butter of our lives. Our forensic students provide the accurate information needed for any police, fire, nursing, and other topics that might end up on a novel. 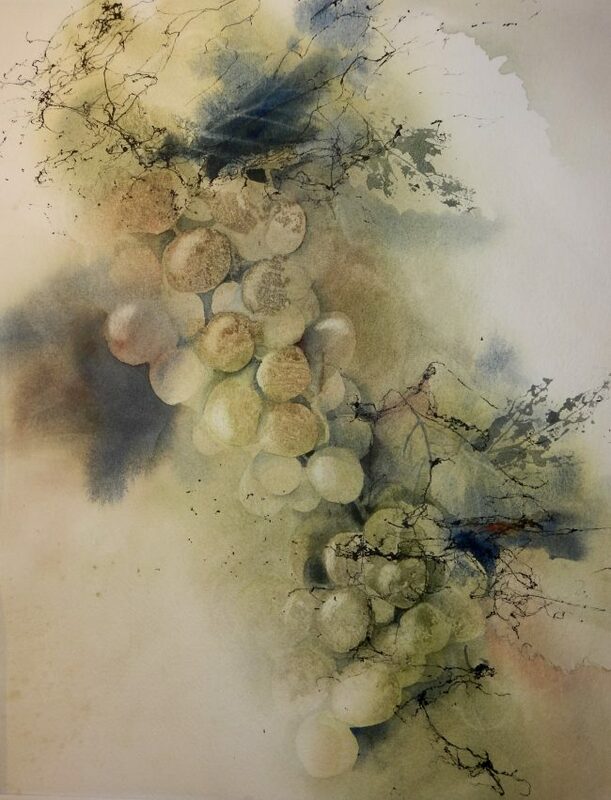 In addition to writing, Carrie is also a watercolor artist. When I started writing and illustrating drawing and watercolor books for North Light Publishers in 2001, I stopped doing art shows and trying to paint 150-250 watercolors a year. It was a relief to get out of so much pressure. Now I’ll produce 10-15 works a year, teach a class or two, and call it good. I show our Great Pyrenees dogs, and they seem to require attention (make that demand attention.) I write in a chair in the living room, but the dogs don’t understand why the computer is in my lap, not them. Unfortunately, computer and dog are mutually exclusive. This year I decided to get my AKC Great Pyrenees judging license, so more time spent away from writing. Add to that being the Great Pyrenees columnist for the AKC Gazette and . . . well. Carrie and her husband tour the US and Canada giving forensic classes. I LOVE speaking, but once again preparing for a presentation, even a minor one, will take time. The topics and participants reflect this strange life I lead. This year I spoke/will speak at the Great Pyrenees National, Spokane Watercolor Society, Coeur d’Alene Police Department, Writer’s Police Academy, and ACFW’s Early Bird and writing session. At any time a call can come in from a law enforcement agency needing a composite or advice on a case. These are usually a drop-everything-emergency. Out the window goes all my carefully laid plans! I’m not a prolific novelist. One book a year, no matter how hard I try, seems to be the limit. Reading background materials, researching, interviewing, and usually traveling to the location take an inordinate amount of time. So does plotting. I’m always thinking, worrying, fussing, and fretting that the books don’t have enough twists and turns, unexpected moments, a smidge of humor, plausible action, and realistic characters. I’m blessed above and beyond to have a fantastic agent with Karen Solem, a great publishing house and editors with HarperCollins Christian, Amanda Bostic, and Erin Healy, and brainstorming partners and cherished friends in Colleen Coble, Ronie Kendig, Robin Caroll, Lynette Eason, Cara Putman, and others. My mentor, Frank Peretti, is always willing to help me when I make an utter botch of something. This month we released my newest book, Formula of Deception, a mystery/suspense/thriller set on beautiful Kodiak Island, Alaska, and introducing a new character, Murphy Andersen. I hope you’ll get a chance to read it! Listen to an exclusive clip from the first chapter of Formula of Deception HERE! Carrie Stuart Parks is an award-winning, internationally known forensic artist. Over the past thirty-six years, she has worked on major criminal cases for such agencies as the FBI and ATF as well as numerous police and sheriff’s departments throughout the US. She is the author of over twenty books, both fiction and non-fiction. 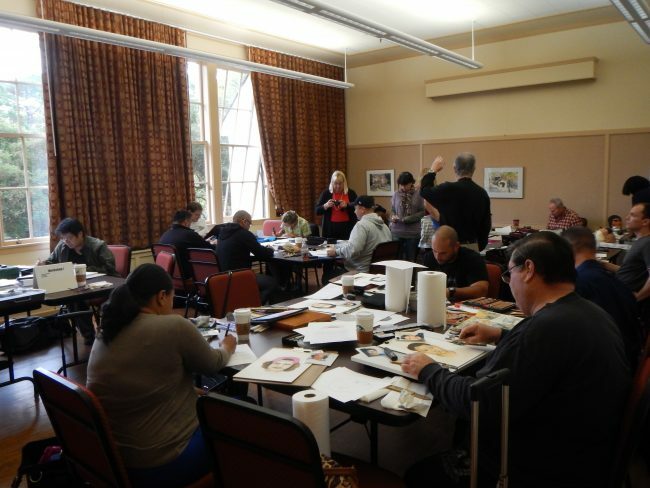 Along with her artist-husband, Rick, a former visual information specialist for the FBI in Washington DC, they travel across the US and Canada teaching forensic art courses. They are the foremost instructor of forensic art in the world. She has won numerous awards for career excellence. Carrie is a popular platform speaker, presenting a variety of topics from crime to creativity. I am always looking for new books to read, this one looks great!